When we published the first CBE 100 Producers, Processors, and Retailers (PPR) list in 2015, we named the story “The Year of the Operator”. At that time, the list reflected the revenue and employee counts of the largest licensee operators in Arizona, California, Colorado, Connecticut, District of Columbia, Maine, Michigan, New Jersey, New Mexico, Oregon, Rhode Island and Washington. CBE focused on operators in those states that had multiple retail locations. In 2016, as new medical marijuana state licensees got up and running, this year’s list included operators from five (5) new states: Illinois, Nevada, New York, Minnesota, and Vermont (it would have been six but we couldn’t get Massachusetts licensees to go on record). The 2017 CBE 200 PPRs represent somewhere in the vicinity of $1.75 billion (that is Billions with a capital B!) in revenues, which would represent about 25% of ArcView’s $6.7 billion dollar estimate in regulated marijuana revenue that was generated in 2016. What stood out to CBE as we were putting this year’s list together was the large number of operators with multiple production and retail licenses, as well as the expanding state licensees and distribution that processor brands like Bhang Corporation, Dixie Brands, Kiva, Incredibles, Organa Labs, and Wana Brands, to name a few, have achieved in the last year. Of the top 20 companies on this year’s list, 10 are in multiple states. We expect the list of represented states with licensees to grow next year as smaller markets like Alaska and Hawaii ramp up, and Massachusetts finally gets its act together so that its operators begin sharing data. With large population states in newly legalized markets like Florida, Maryland, Ohio, Pennsylvania and Michigan adding a state regulatory structure the list will grow… And let’s not forget California which has only been minimally represented on the first two CBE PPR lists, since the state has yet to implement statewide regulations and licensing for either medical marijuana or the recently passed ballot initiative for adult-use. Don’t hold your breath to see the full impact California companies will have on this list next year, it could be a couple of years before state and locally licensed entities replace the gray market providers in the state. In regards to sharing data, CBE contacted all of the companies listed and had several valuable sources who made this year’s list possible with their local and state market knowledge. 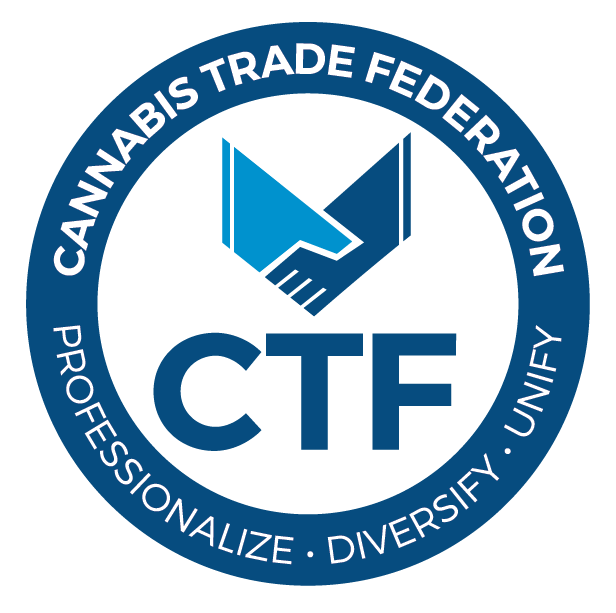 It has been our hope from the start that cannabis licensees, the majority of which are privately held, would transparently participate in this project to identify the largest revenue and job producers by state (and tax payers for that purpose), and share basic benchmarks and best practices to help their pioneering peers and the industry act in a transparent and responsible way. Unfortunately, that has not been the case; nevertheless, we salute and thank all of the licensees that have openly shared their information to make the 2017 CBE 200 PPRs list possible. We also thank the many contributors and sources that spent many hours shaking the trees with yours truly to come up with the data the list supplies. Some companies on this year’s list (as was the case last year) shared their data but wanted it kept off the record, so CBE honored those requests once again. In these instances, we used the information to slot their companies correctly. In other cases, we relied on the above mentioned contributors and researchers in individual states and markets to provide their best guess as to the size of individual entities and their headcounts and revenues. As stated before, the CBE PPR list, as well as the 2016 CBE Ancillary Business 100 list, were conceived to help drive capital (and the institutional money that has by-and-large been on the sidelines to date due to Federal prohibition) to the real cannabis industry revenue and job producers. We will continue to dig deep so we can share this information with our readers every year. Like all lists, this one isn’t perfect, so please reach out to CBE if we excluded your business and share your story and information so we can do the same with our readers. And finally, for the second year in a row, CBE would like to congratulate John Lord and the dedicated team of professionals at LivWell Enlightened Health that have once again topped the CBE PPR list, this year cracking $100 million dollar revenue ceiling as they continued their expansion in Colorado last year. We expect to see their footprint grow in year’s to come (they are one of the top license holders in the state of Colorado and have gone on the record about entering new markets). The leadership they have demonstrated not only running the largest legally licensed cannabis revenue operation (arguably in the world), but also by giving back to the communities that they serve. This bodes well for the Cannabis Industry as it continues its impressive march to full acceptance nationally and internationally; and we hope the end of Federal prohibition is in the not too distant future.